Although U.S. construction spending was down in June from the previous month, it did see an increase from the same time last year. The Census Bureau reported on Monday that U.S. construction spending during June came in at an annualized rate of $1.133 trillion, or 0.6 percent below the revised May total of $1.141 trillion. The June 2016 figure is 0.3 percent above the June 2015 total, however. Also, spending was up for the first six months of this year by 6.2 percent compared with the same period in 2015. Spending on private construction projects likewise dipped for the month, coming in at an annualized rate of $851 billion, or 0.6 percent below the May total. Also in June, the annualized rate of public construction spending was $282.5 billion, 0.6 percent below the May total. On an annual basis, private construction spending increased 2.5 percent, but public construction was down 6 percent. Private residential construction spending was flat in June, with multifamily construction down 1.5 percent. 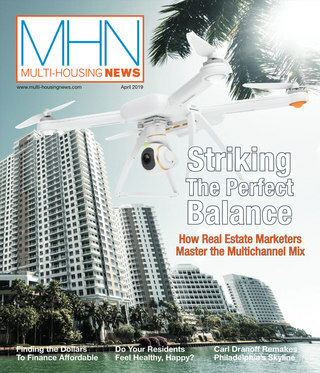 Multifamily construction is volatile from month to month; the annual change was an increase of 16.4 percent. Spending on single-family housing was up 4.8 percent for the year in June. Nonresidential construction spending was down for June—1.3 percent—but also up for the year, by 2.5 percent. 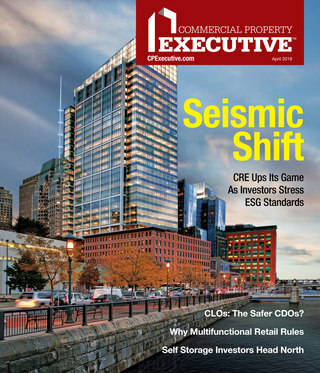 Spending on office and hotel projects both eked out a 0.6 percent gain in June compared with the month before, but were big gainers compared with last year: 19.6 percent and 17.4 percent, respectively. Spending on manufacturing projects, a victim of the strong dollar, was down 4.5 percent for the month and 10.4 percent for the year.